Dutton Architects' FEED showcases a compilation of recent news items, Instagram photos, GRIDS-blog posts, as well as a slideshow of featured images. News and events, accolades and observations, shouts and murmurs, regarding Dutton Architects. 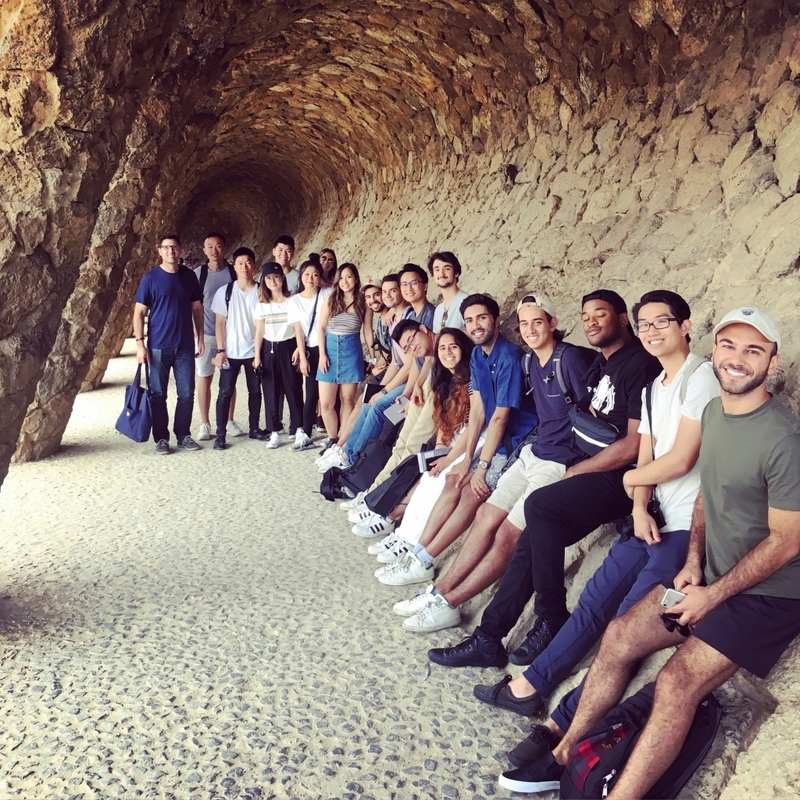 John Dutton worked on the potential development of the Zone Franca area of Barcelona as part of his teaching in the USC – LaSalle program. 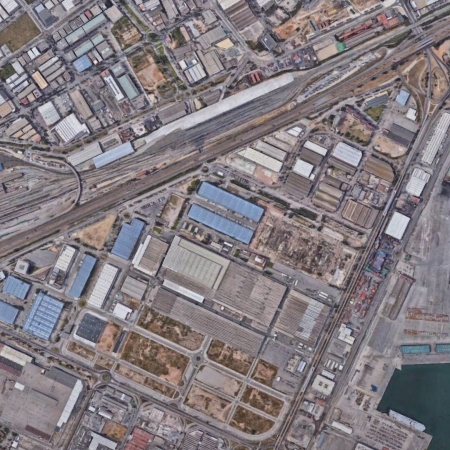 Forty students looked at how this massively scaled industrial logistics area could be converted into a neighborhood. 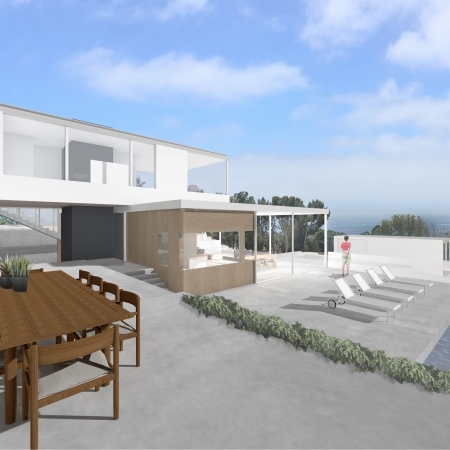 A new modern hillside house in Malibu, set into a series of terraces, with views up and down the Malibu coast. Dutton Architects moved into the Elysian, a restored building originally designed by William Perreira for the Metropolitan Water District. 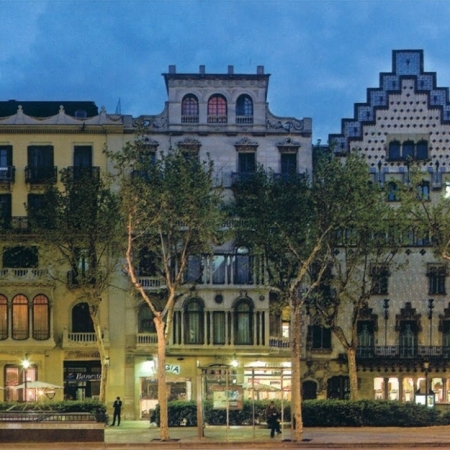 At the 2017 CNU in Seattle, John Dutton lectured on Barcelona Modernisme and Architectural Character. Dutton Architects is creating a new two-story addition to a modern house in Brentwood and renovating the rest of the house. 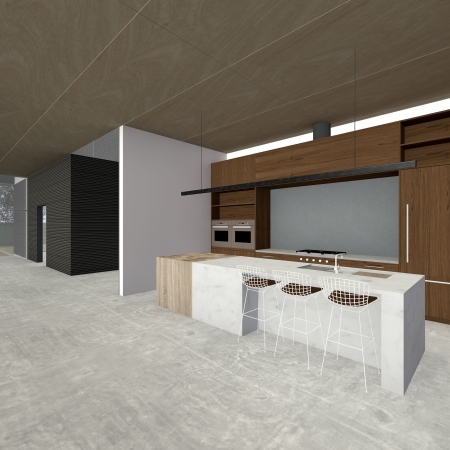 The addition accommodates two home offices for the couple, both TV/film writers, three bedrooms, a kitchen, a family room, and other support spaces. 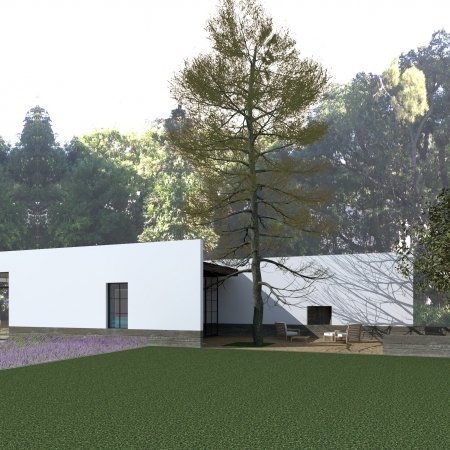 A new house for the celebrated artist Mr. Brainwash is under design by Dutton Architects. 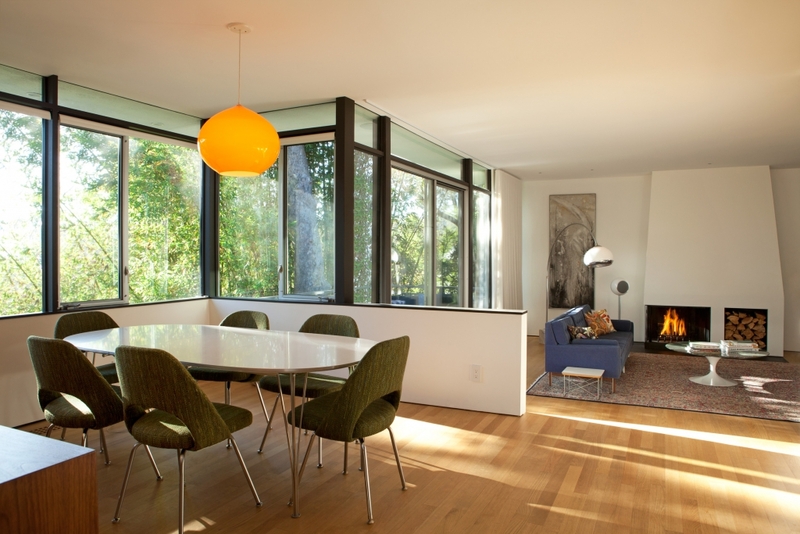 The house is very open, and fluid, with very tall ceilings on both floors and some double height spaces. As befitting an artist, lots of light, especially through a central circulation atrium space that divides the front and the back. The volumes of the house are a collage of materials: corrugated steel, concrete, wood, and large Neolith panels. Accents of wood warm the space, and furniture-like elements help bring the scale down. 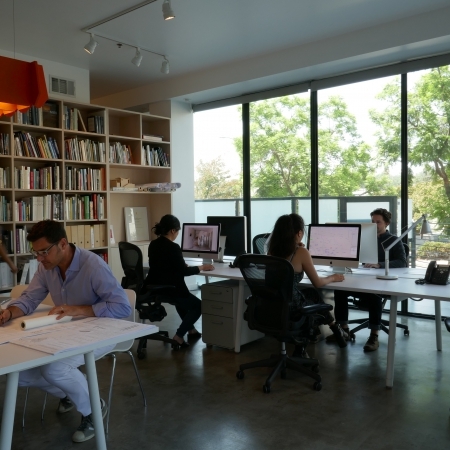 John Dutton, and Barbara Bestor (of Bestor Architecture), won a Next LA award from the American Institute of Architects (A.I.A.) 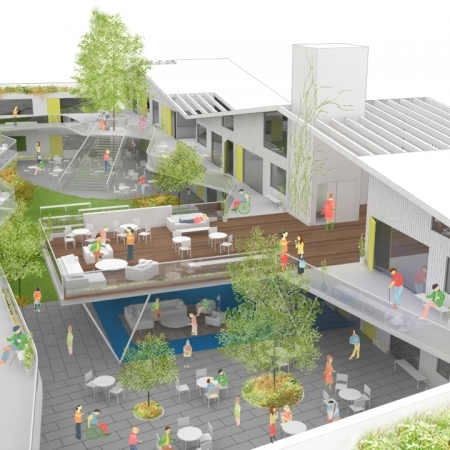 for their collaboration on their new senior housing prototype for the emerging baby-boom generation that is healthier, more social, active, and urban than previous generations. 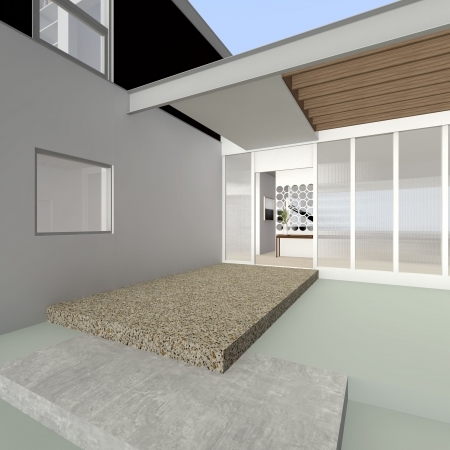 Dutton Architects has completed a design for a guest pavilion and meditation room on a spectacular site on top of Micheltorena Avenue in the Silver Lake neighborhood of Los Angeles. Below are the most recent visual observations of buildings and places, form and space, people and landscape. In short, whatever catches John’s eye. John Dutton’s blog investigating the places where architecture meets urbanism: historical examples of city-making as well as commentaries on contemporary urbanism. 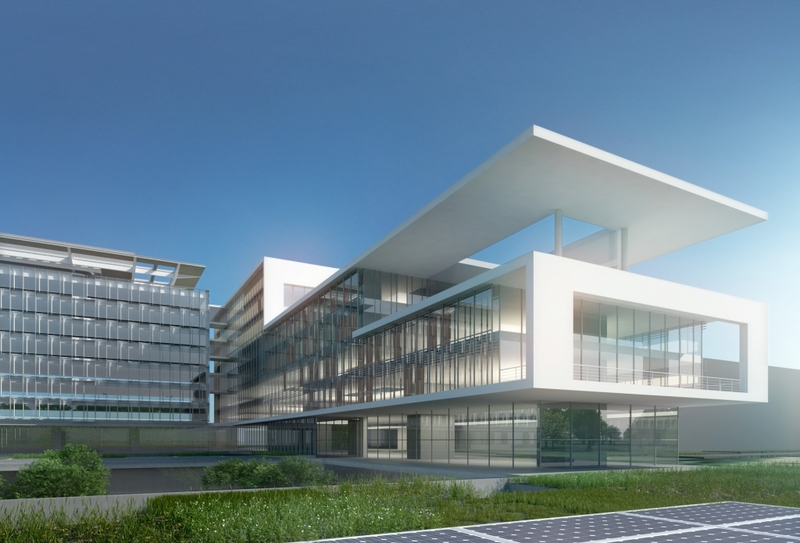 John Dutton taught USC students in Barcelona this fall, looking at the transformation of the industrial waterfront into a new neighborhood..
Dutton Architects’ proposal for the newWHO headquarters in Geneva – part of an international competition. Dutton Architects won an AIA Award for their proposal for new urban infill, neighborhood-supporting senior housing, in collaboration with Bestor Architecture. 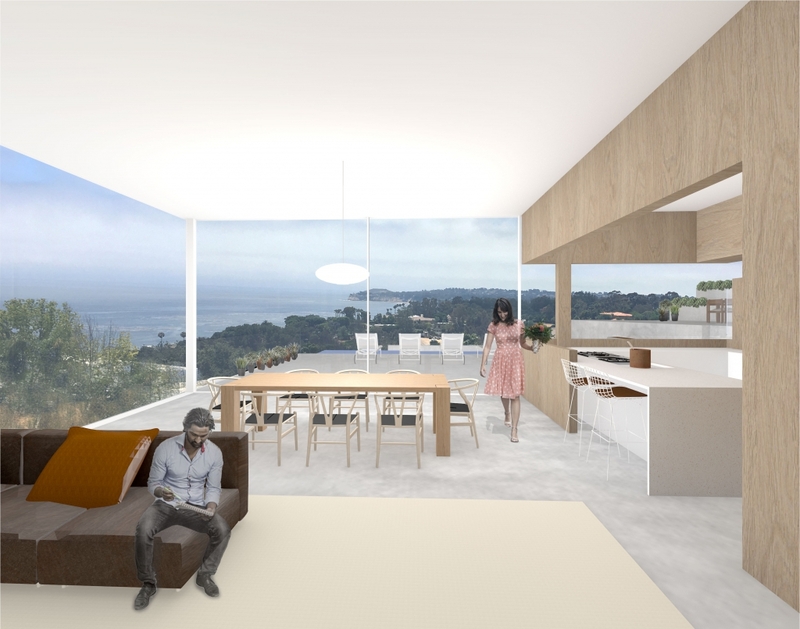 Malibu House on a terraced hillside, with a view up and down the coastline.